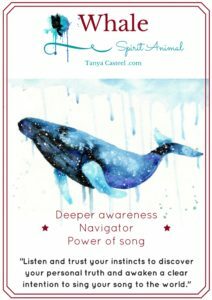 Whale symbolizes deeper awareness, inner navigation, and the power of song. Whale is an excellent navigator and tells you that you’re always capable of learning what you need to know in order to succeed. All the knowledge you require already resides within the inner guidance of your soul. Listen and trust your instincts to discover your personal truth and awaken a clear intention to sing your song to the world. Your unique tone (song & voice) creates ripples throughout time reshaping us all. Use your voice to help yourself and others shift into healing. 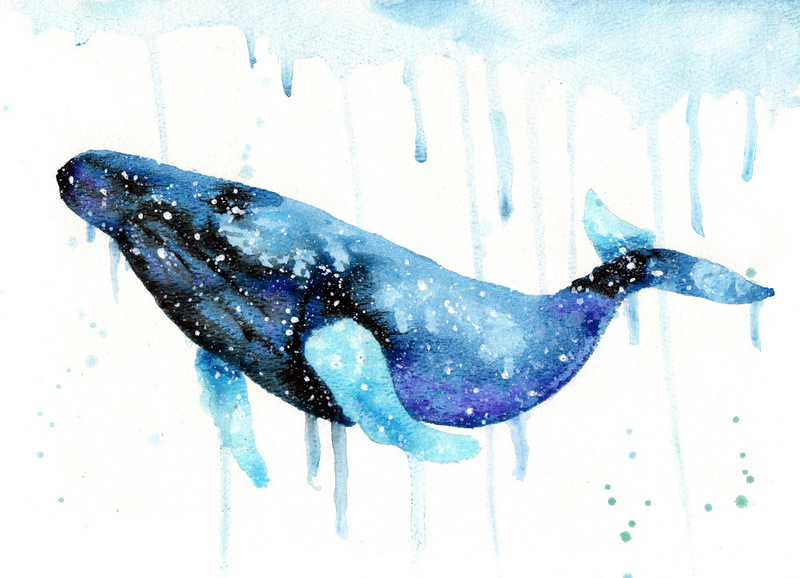 Whale can endure substantial emotional and physical pressure but must eventually surface to deeply exhale, freeing its creative energy, and expressing it to the fullest. 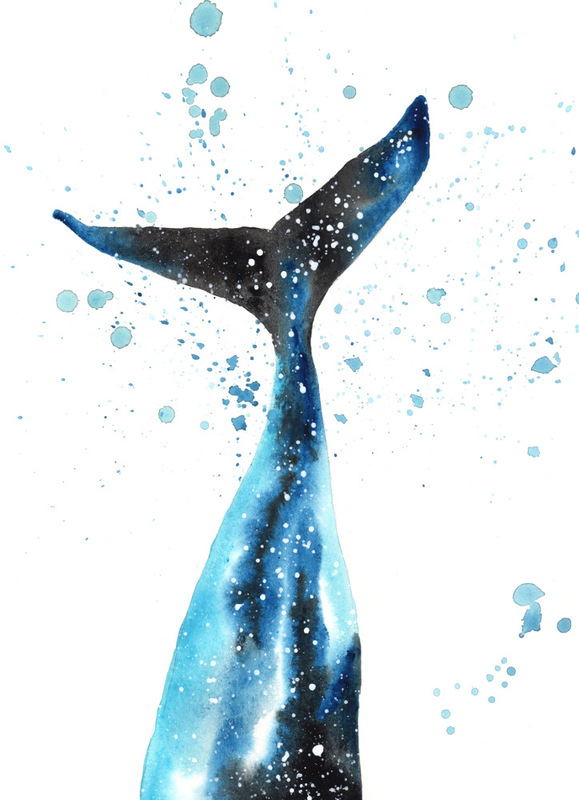 Whale will simultaneously show you how to dive deep within yourself to develop your creativity and imagination and also use your creative energy in a conservative way to live an enchanted life here in the “real world”. I want to hear about your whale experiences. What stories or dreams have you had? Please share and join in the conversation below! For the first time I participated in a class to discover my totem animal. I had macaws and lionesses and a lynx (o know it’s the special one I found on your site) lead me to my totem humpback whale. I searched macaw this morning and found you! I ordered your deck! Can’t eait to share what I find out from my humpback guide with you.